Unforgettable occasions are made unique at this unforgettable location. 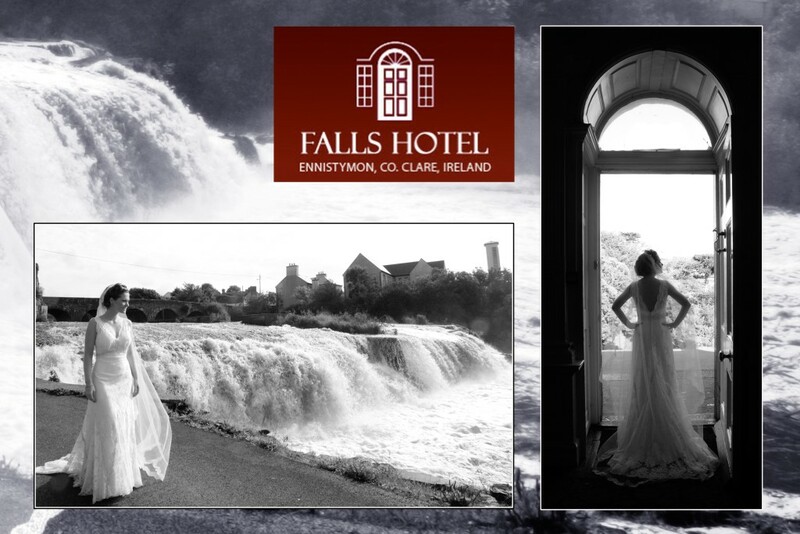 The picturesque and historic Falls Hotel & Spa is located in the heart of the scenic County Clare. 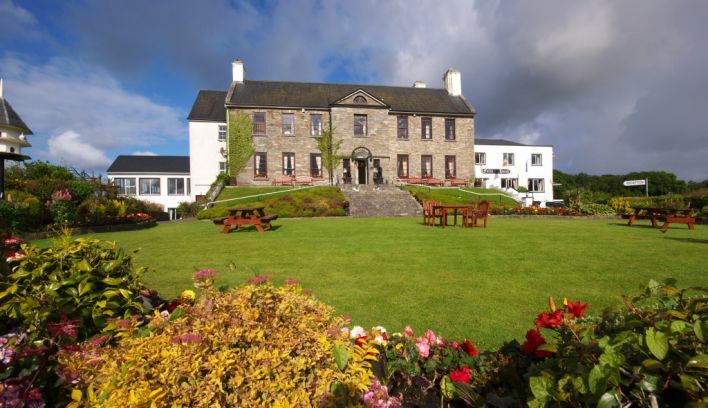 The hotel is surrounded by fifty acres of gardens & woodland, and the river Inagh and Cascades waterfall run along the perimeter of the grounds, which provide both a unique and memorable photographic backdrop and idyllic arrival reception setting for your wedding day. 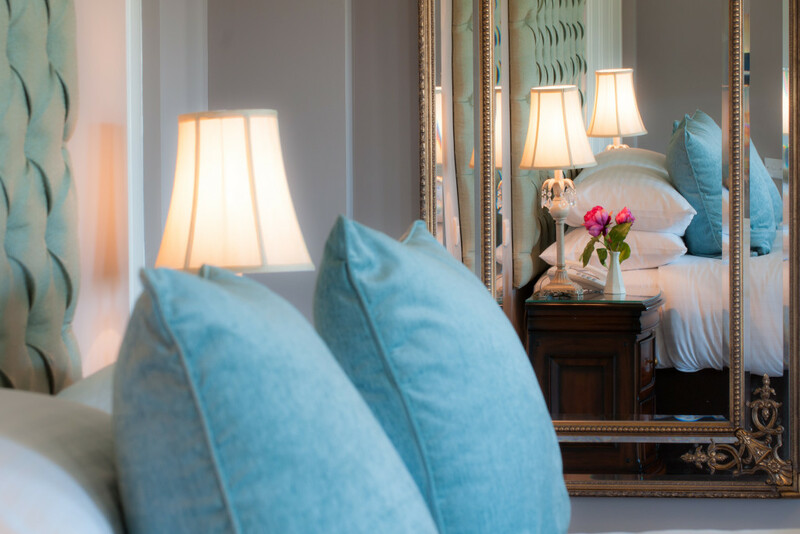 The McCarthy family purchased the property in 1986 and they have expanded it greatly since while retaining the beautiful manor house. 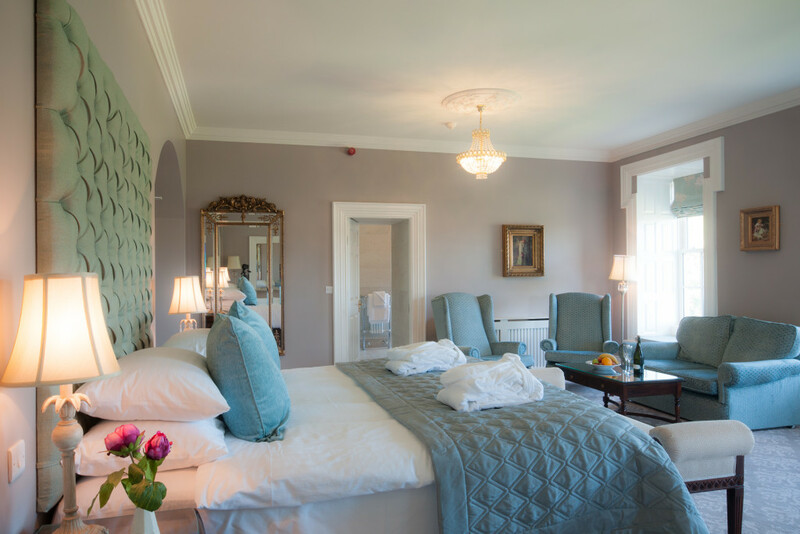 The hotel now has 140 bedrooms, 9 apartments, a cottage, banqueting suite, the Dylan Thomas bar, two restaurants, luxurious River Spa and the Aqua & Fitness Club. The hotel offers a complete wedding package to couples to ensure that they can relax on their wedding day and on the run up to it, knowing that all is in hand with the professional wedding team. 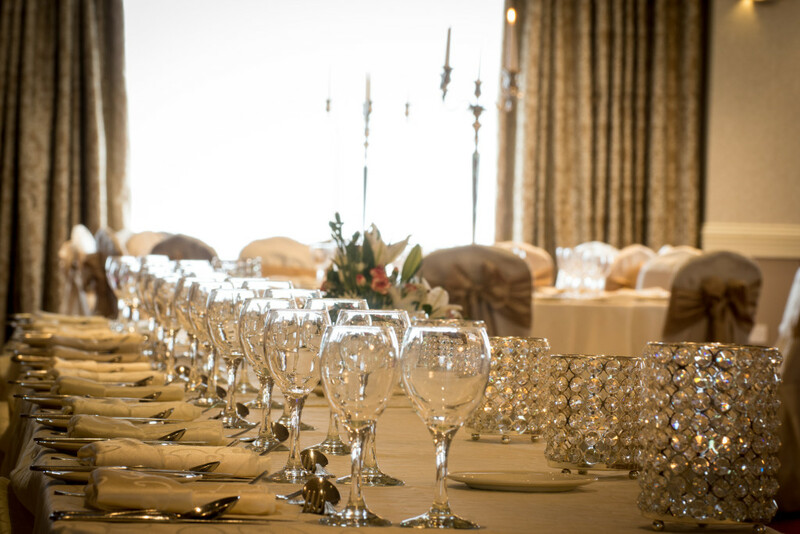 The special packages on offer include the arrival reception, the decorating of the banqueting suite and the public areas of the hotel, a sumptuous meal and evening buffet. Couples have the flexibility to pick their own array of food and drinks or they can pick from one of four tier all-inclusive packages. 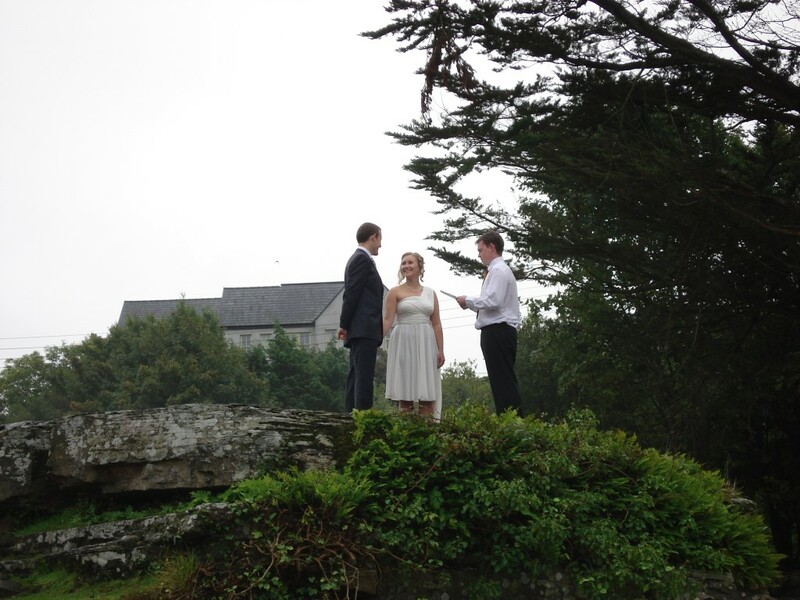 Knowing how special the day is for couples, the Falls Hotel operates a one wedding a day policy. The hotel has numerous options for the arrival drinks reception. 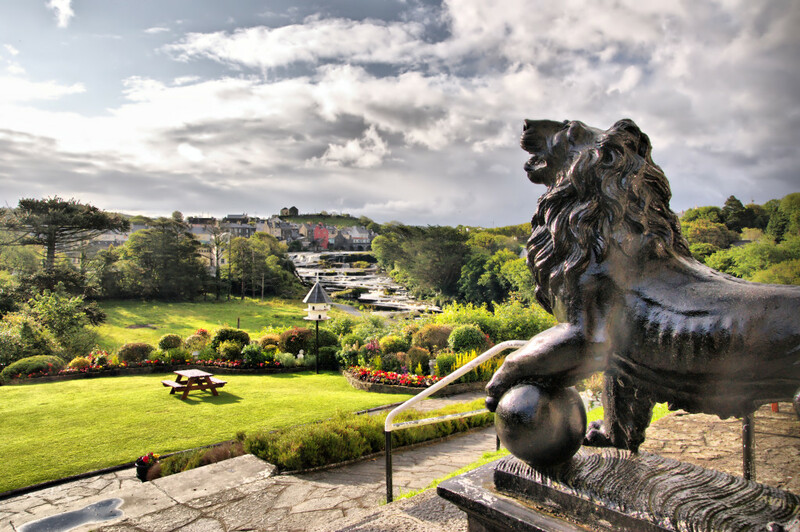 These include the manicured front lawn, the spacious lobby with feature fireplace or the Dylan Thomas Bar which overlooks the river Inagh and the Cascades. 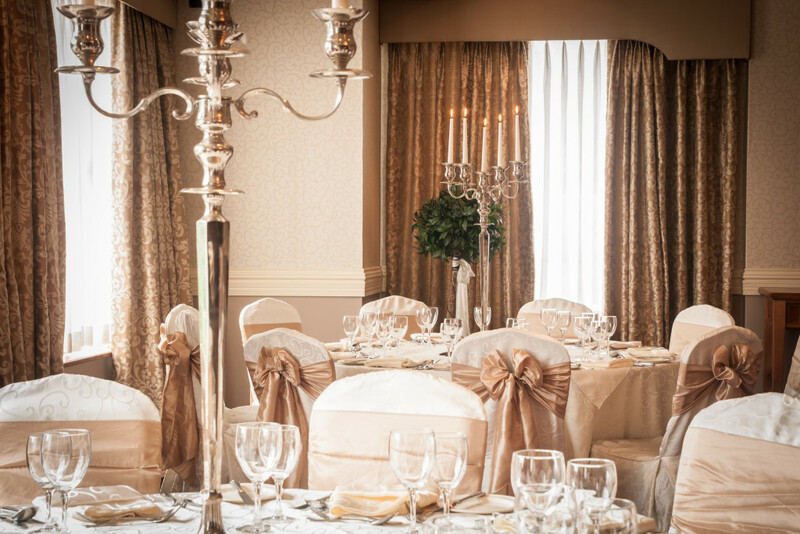 The hotel has two banqueting suites available for the wedding meal, civil ceremonies and partnerships. The Woodland suite can cater for up to 350 guests at its largest, and can be partitioned to retain the intimate atmosphere for smaller weddings. The Riverview suite is a smaller dining room that overlooks the river. It can cater for up to 50 guests and is a lovely room for wedding parties and blessings or civil ceremonies. 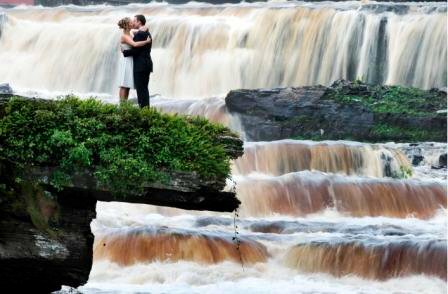 A desire to make a couple’s day and that of their guests, unforgettable, is the aim of their wedding team and all at The Falls Hotel.